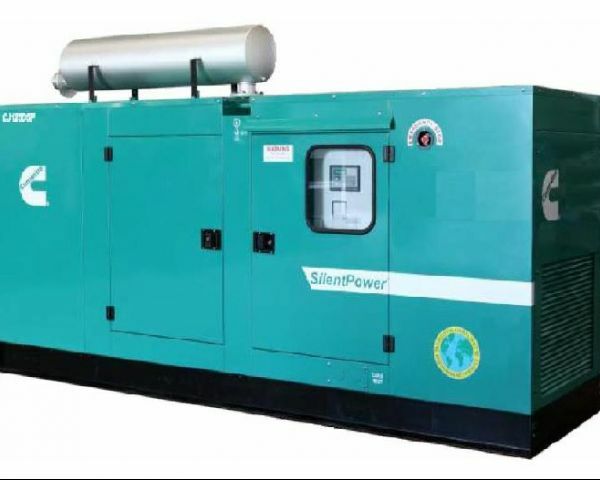 Sandeep Mining Equipment Company is Authorised Channel Partner for Supply of Cummins Super Silent Generator Set range 10 kva to 2000 KVA. Delivery : Immediately OR, 7 days after receipt of confirmed order. Bank Finance available within 2-3 days.